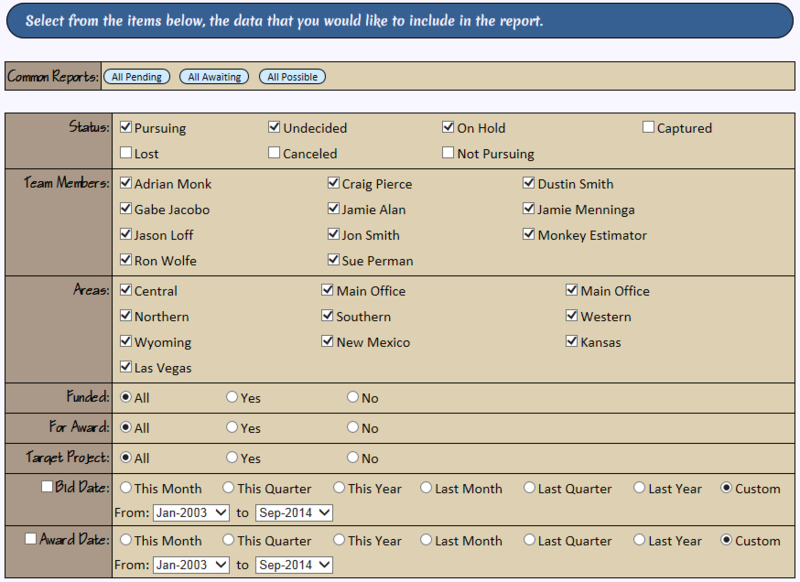 bidHD has several useful automated real-time reports to help manage your company's bid opportunities. A list of the logged-in user's active projects. 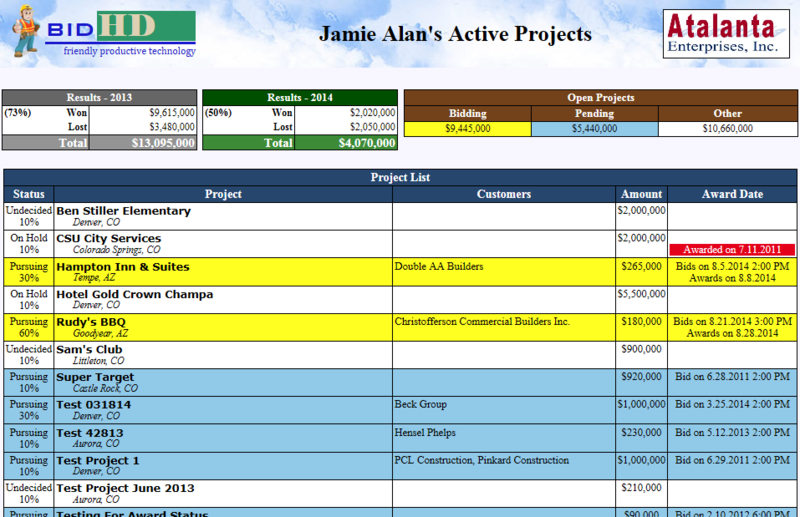 Easy to keep track of all of the projects assigned to you. 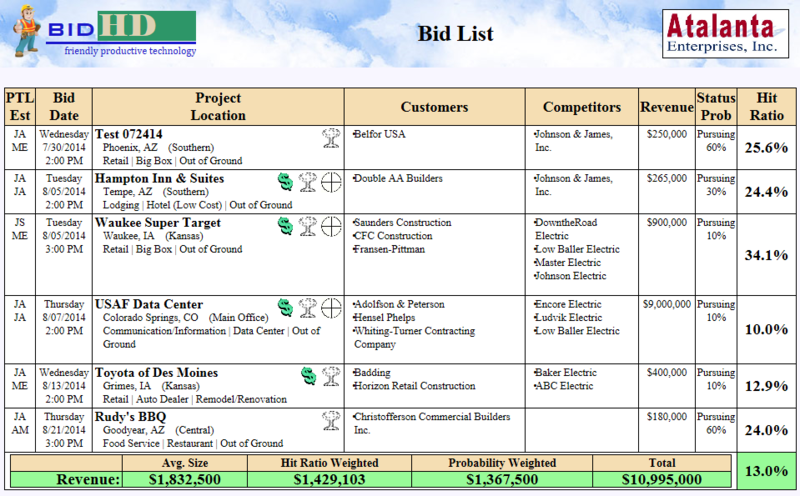 Color-coded to differentiate upcoming bids from past pending projects. View just the projects that are upcoming or potential bids. No need to update this list, The Monkey will do it for you. Displays all of the projects in your pipeline. Filter the list by multiple criteria. 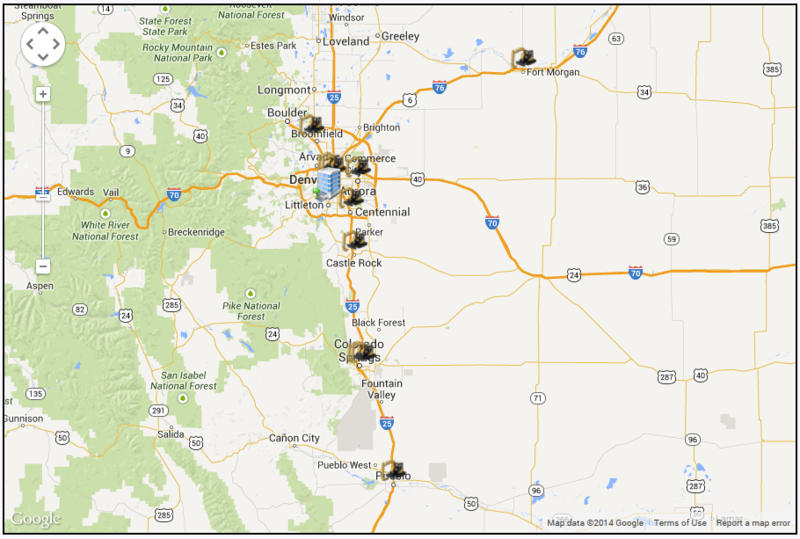 See all projects in your pipeline and their respective location on a geographic map. No more garbage in/garbage out. The monkey guides you in projects that are of concern along with the potential problem. Notifies your team to projects where the award passed - let's you know to call on and/or change the status of the outdated projects. Notifies your team to projects where the start date has passed.